Our SMART courses help pupils develop the themes of Learning for Sustainability across their Broad General Education. 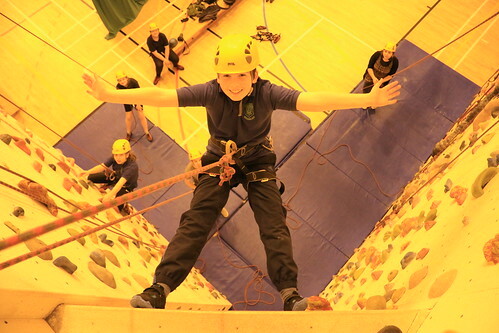 In S1, all pupils have the opportunity to spend time in SMART Local developing these qualities through Outdoor Learning, the John Muir Award, climbing and hospitality. The highlight of the SMART year is participating in the Cairngorms trip which puts all these skills to use. 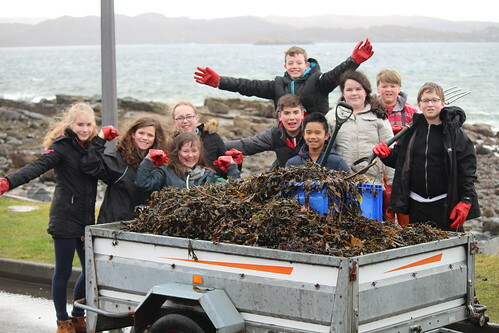 Some of our current activities include exploring local areas, identifying wildlife, taking photographs, using microscopes, learning about new places, organising a community beach clean, working on building plans at Slattadale, working with Paul Tattersall on the climbing wall, building and cooking on fires with Aigas, creating our own dishes such as stir-fry and pizza, learning basic food hygiene and sharing what we’re doing on social media. We take lots of photos on our various adventures. You can see lots more on Flickr. SMART World is a global citizenship focused course in S2. It is a cross-curricular course that utilises knowledge and skills gained in many other subjects, particularly Modern Studies, Geography and Science, and aims to develop awareness of global issues, skills and values. It offers a high degree of personalisation and choice. Each class has choice about the topics that are studied during the year. In the past, these have been wide-ranging, including health, food supplies and Fair Trade, the Scottish Government’s commitment to international development, wildlife trade, micro-funding initiatives, Olympic values and many more. In recent years, pupils have participated in the Inspiring Purpose competition (formerly Inspire>Aspire) which gets them to think about personal strengths and values, which stories, quotations and famous people inspire them and why, their vision for a better world and their hopes for their own futures. Emma MacDonald’s Inspire>Aspire poster was selected as a National Finalist. Opportunities for improving critical and creative thinking, communication, co-operation and participation skills are provided. Development of personal values related to the world, our sense of identity and relationships with others, and commitment to making the world a better place for all is encouraged.